Our Digital Content Creation clients learn how to raise the bar on content creation in a variety of formats, including articles, videos, podcasts, and blogs. We also help our clients curate their powerful intellectual property into professional, compelling eBooks. 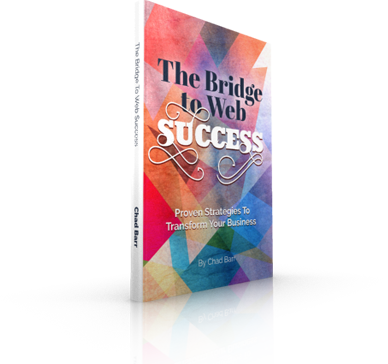 The Chad Barr Group will first help you write a valuable eBook that strengthens your thought leadership. Then, we’ll show you how to promote your new digital book to the most people for maximum impact.